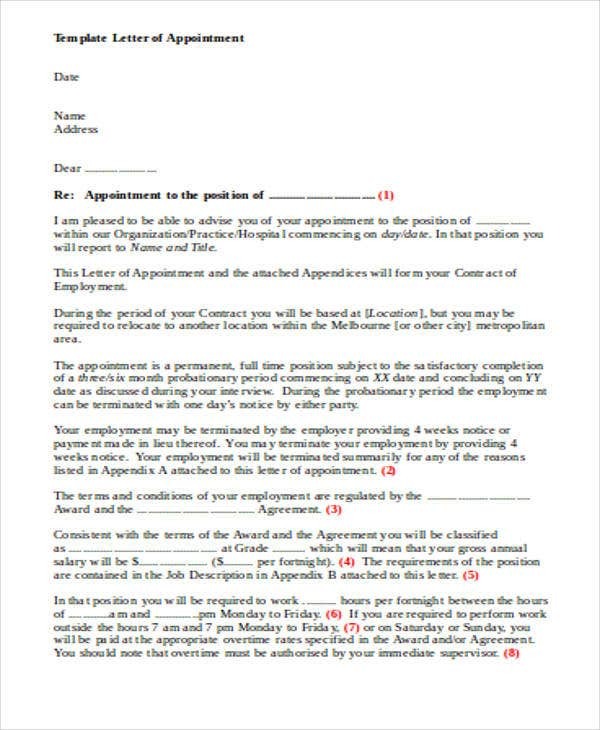 Appointment letters are used in different appointment processes which may be beneficial to an individual or a group. 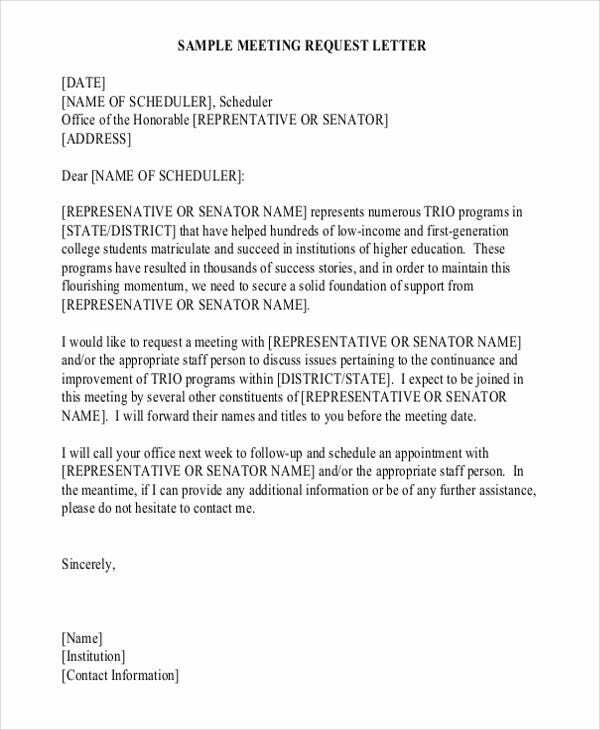 Different kinds of appointment letters serve different functions and advantages depending on the purpose that they are used for. 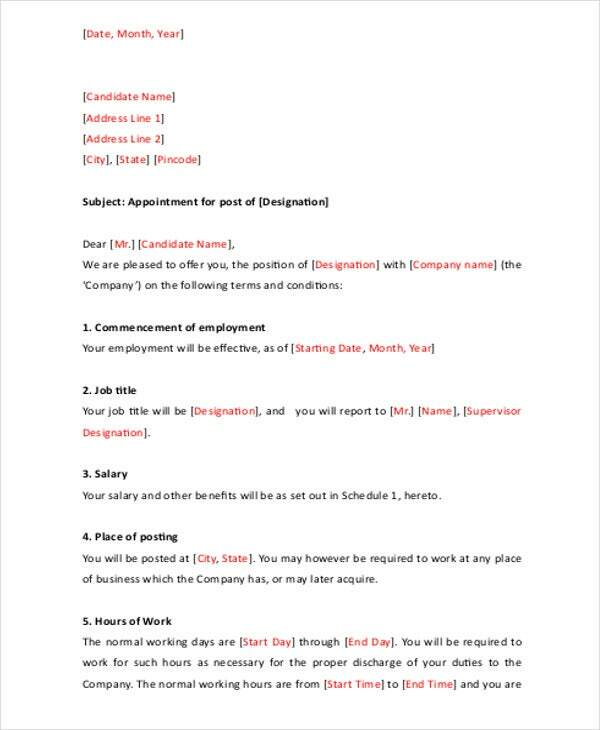 If you need references in writing any kind of appointment letter, we may give you samples of appointment letter templates. 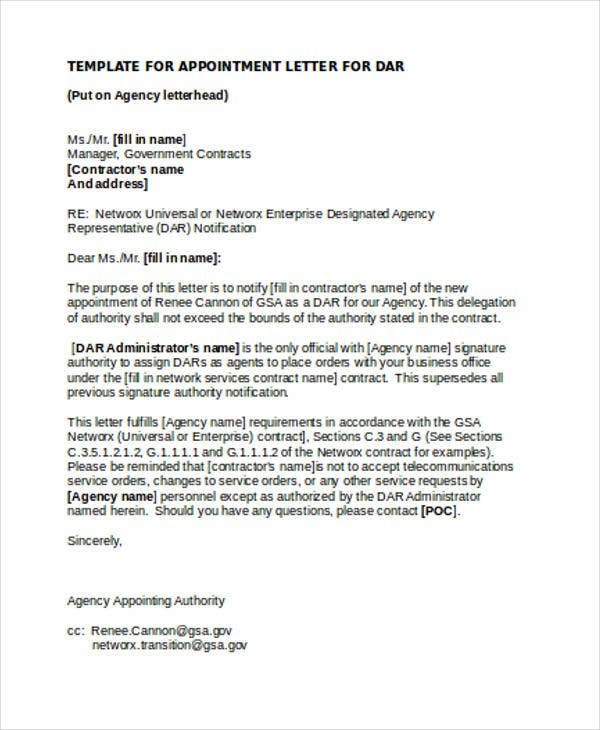 Should the specific appointment letter that you need to see samples of are not included in this article, you may use our Letter Templates which you may use as guides in creating the structure of your letter which includes the information that you need to relay for specific appointment transactions. It can be used to announce the appointment of a person in a specific position and the items involved in the decision of appointment. It may also include the information about the appointment and the suggestions that the appointed person for the job may follow. 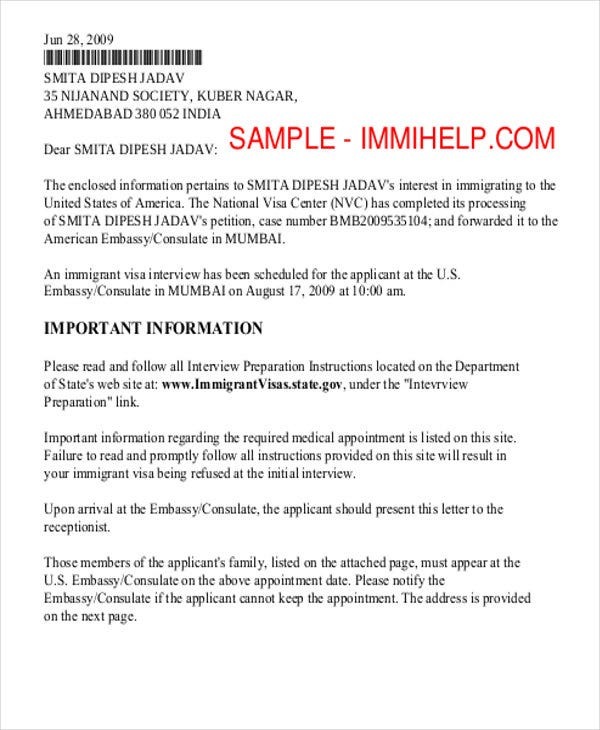 An appointment letter may be used for different processes involved in schedule appointment transactions. The person to whom the job is being offered. 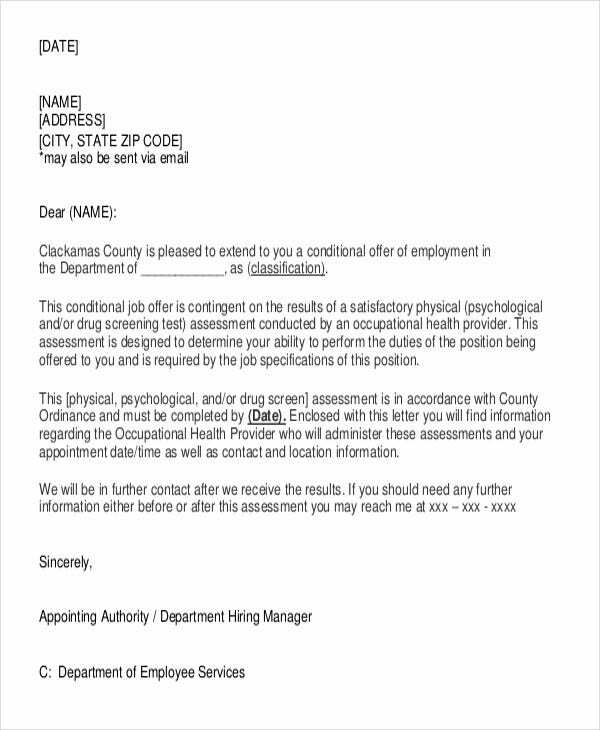 The basic personal information of the applicant. 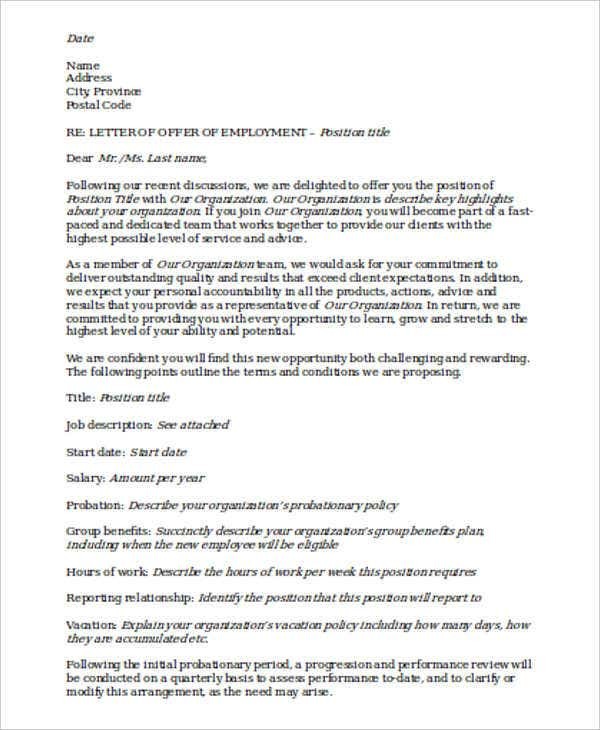 The company who wants to provide a job position for an applicant. The basic professional information of the company. The date that the job appointment letter was send. The position being offered to the applicant. The division where the employee will be assigned. 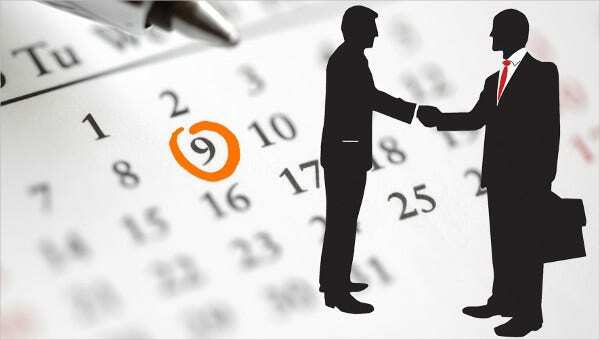 The suggested date of employment. The salary and benefits that the applicant will receive should he or she accept the job appointment. Other information about the employment procedures and processes. 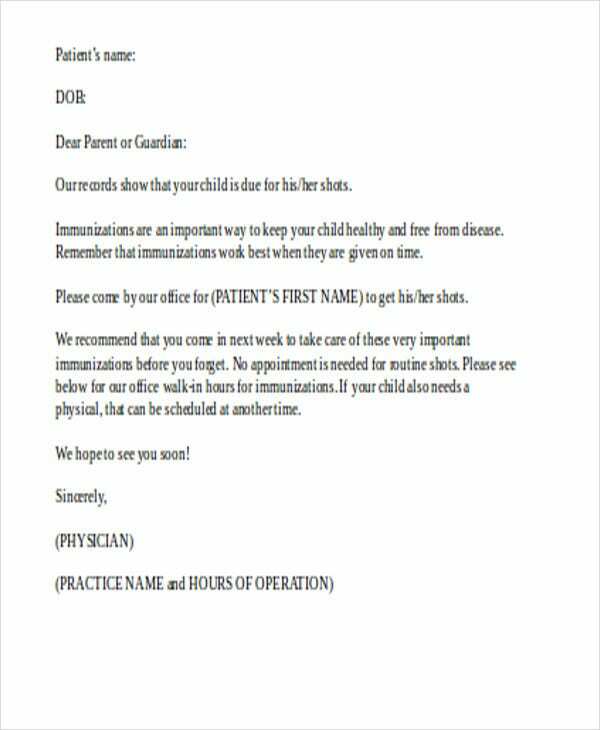 Aside from our appointment letter templates, you may also browse through our downloadable samples of Promotion Letter Templates. 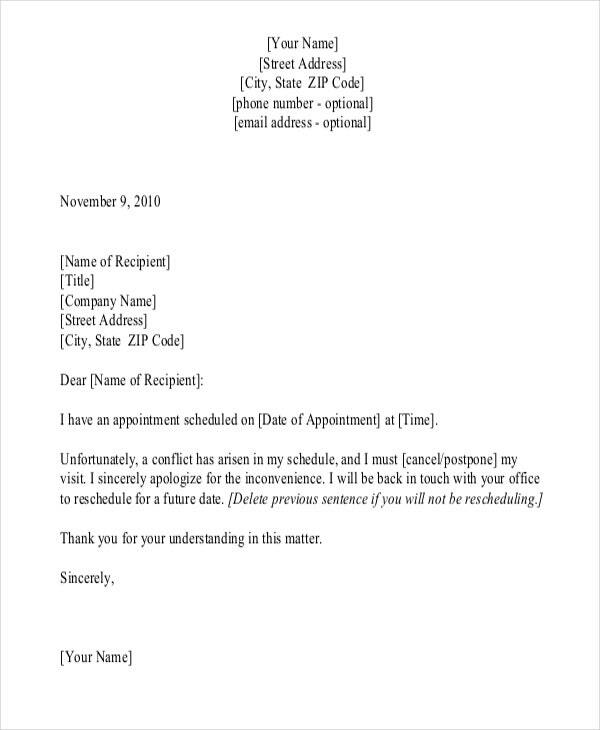 An appointment cancellation letter serves as a document that provides the decision of an individual to cancel an appointment that he or she has previously committed to and the items involved in the decision making processes in coming up with the decision to cancel. 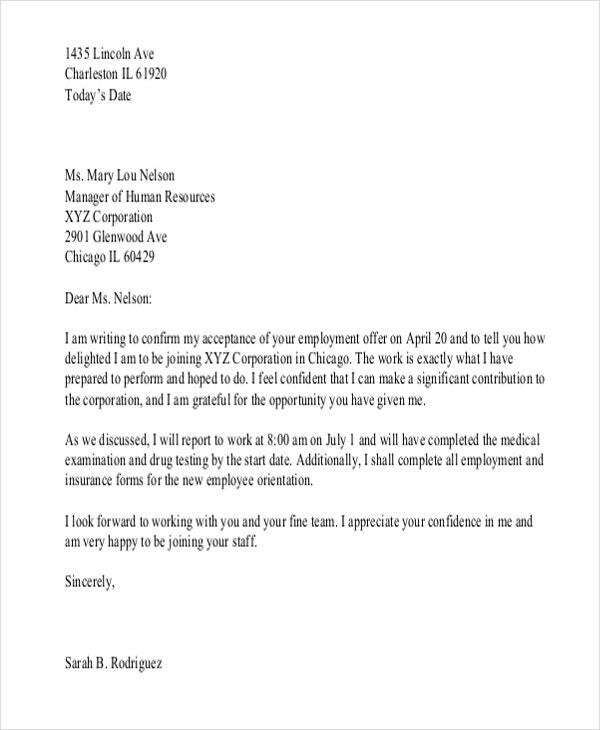 Aside from our appointment letter templates, you may also be interested to browse through and download our HR Letter Templates.